Mother&apos;s Day comes around just once a year and it really is the best time to show your mum just how much you care. 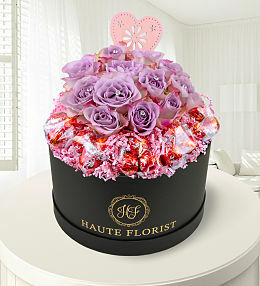 What better way to do so than by sending her a special bouquet of flowers? The Mother&apos;s Day flowers that you order will last well after the day has passed and act as a daily reminder of how special she is to you. Sending Mother&apos;s day gifts has become a tradition celebrated across the globe, and flowers have become the perfect gesture to signify this day. 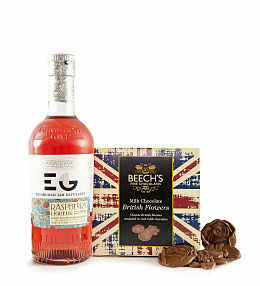 They are the most popular gift to send, often pink roses are sent although tulips are equally as popular. 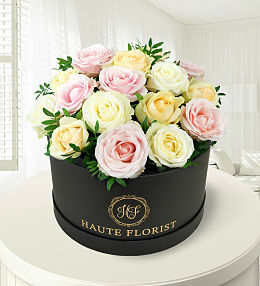 No matter what flowers you send your Mother this upcoming Mothering Sunday on March 31st, she will love you forever. At Prestige Flowers, we take great pleasure and pride in bringing you the very best selection of flowers for this special occasion. 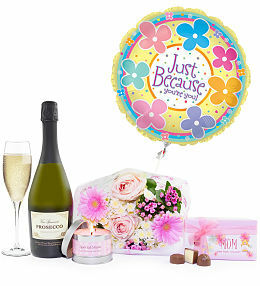 For a gift that will impress mum even more, and for your added convenience, we also offer special Mother&apos;s Day hampers and Mother&apos;s Day balloons to accompany your flowers by post. With our Mother&apos;s Day flowers, UK mums will be smiling from ear to ear and adoring children can spoil and celebrate their mothers in style. 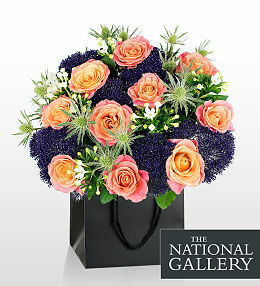 Send Mother&apos;s day flowers this upcoming Mothering Sunday from our collection of beautiful bouquets. Make your Mum&apos;s day by surprising her with beautiful flower arrangements. Our efficient delivery service makes it easy ordering flowers from us as we try to make sure we have the flowers delivered in due time for mothers day. 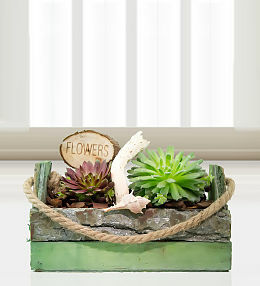 We have made sending flowers as easy as it can be, simply choose from the wonderful flowers and plants. 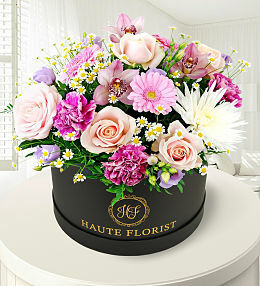 We have a diverse variety of vibrant flower bouquets to suit all personalities. 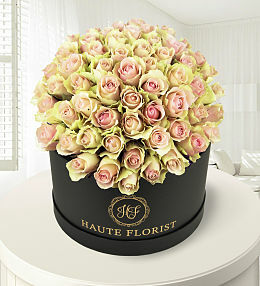 Just a note some of our flowers might arrive in bud but that&apos;s to ensure longevity and to ensure the recipient receives the flowers in full bloom. We also offer a full 100% satisfaction and freshness guarantee. We offer delivery 7 days a week, you also have the option of choosing a particular day delivery. 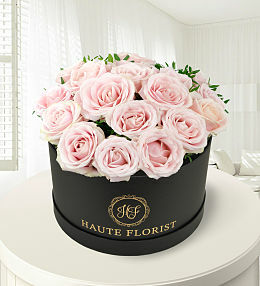 To date we have 2 millions delivered flowers to date. 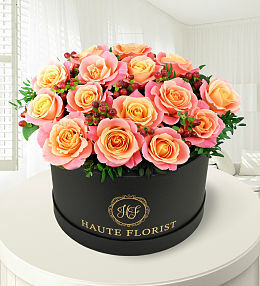 See why so many people decide to choose us for sending beautiful flowers. 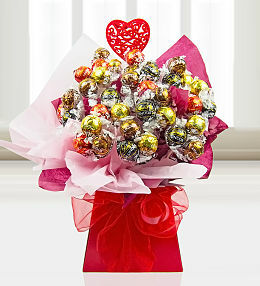 On Mother&apos;s Day, send Mum a bouquet that really shows how much you care. Say thank you with this most beautiful presentation of luxury blooms! 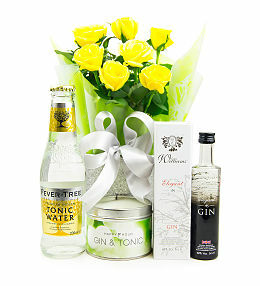 Why not spoil Mum with one of our Mother&apos;s Day flower gift bundles? Beautiful plants to make Mum feel extra special! The most perfect gifts to spoil Mum! 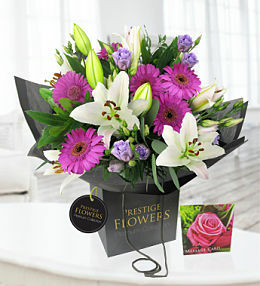 Check out our beautiful range of flowers for Mother&apos;s Day - 31st March. 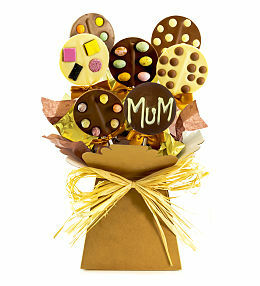 Show mum just how much they mean to you with a gorgeous Mother&apos;s Day bouquet. 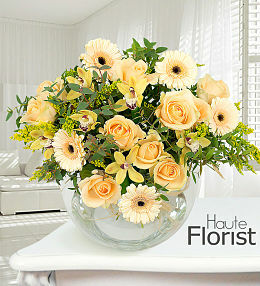 Our Mother&apos;s Day flowers feature roses, lilies, carnations, gerberas, tulips plus much more. 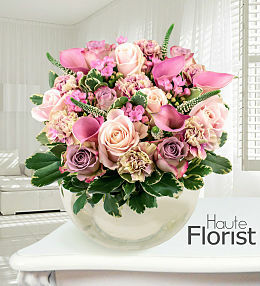 Order flowers for Mother&apos;s Day before 10pm for next day delivery. 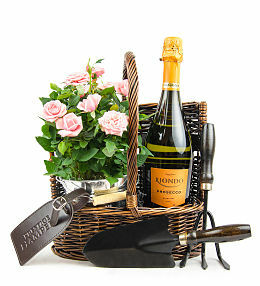 We also have a range of Mother&apos;s Day gift bundles featuring flowers, wine and other fabulous treats!